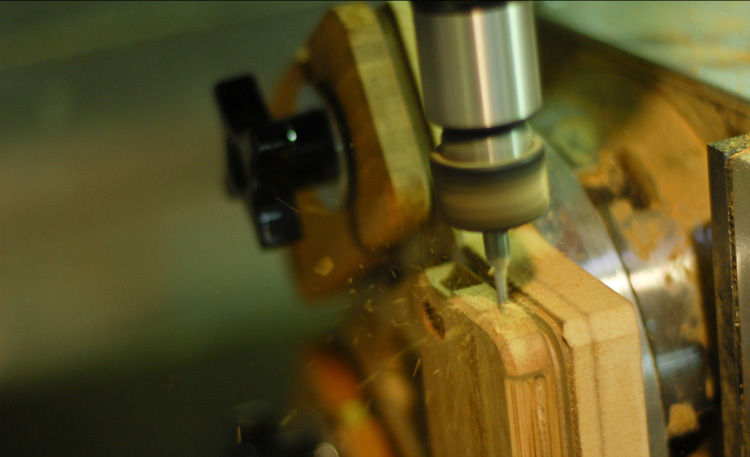 Back when we toured Grove’s Portland-based workshops in May, the crew’s CNC machine was still busy buzzing away at standard iPhone 3GS cases, but not for long. The leak of iPhone 4 photos just weeks later sent Grove founder Ken Tomita back to his digital drawboard in a frenzy, mocking up cases for a phone which – officially at least – did not exist. It all paid off in June, of course, when the real deal hit the streets in the same form Tomita anticipated. Although his crude mockups didn’t quite fit the iPhone 4 he lined up at 6 a.m. to buy, it was only a matter of tweaks to perfect it, and in weeks it was churning out some of the first iPhone 4 cases on the market. 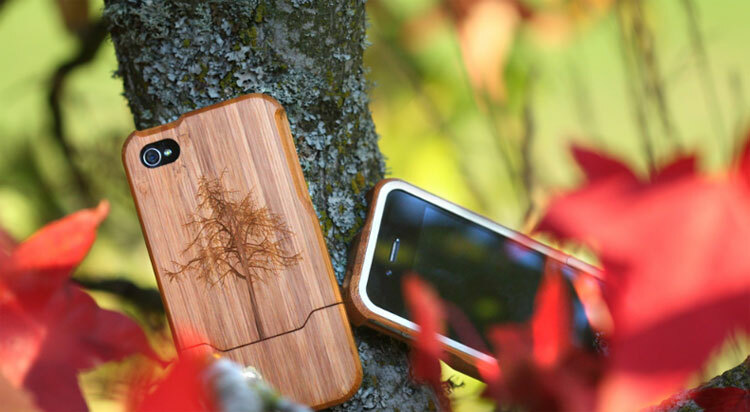 The redesigned Grove bamboo case for the iPhone 4 follows Apple’s change in design from curves to a more angular, slab-like design. Even so, Tomita makes concessions to comfort with 45-degree chamfers all around – nobody likes bamboo splinters – and special attention to the recesses for the power and volume buttons, which have knocked-downedges to make them easier to access. 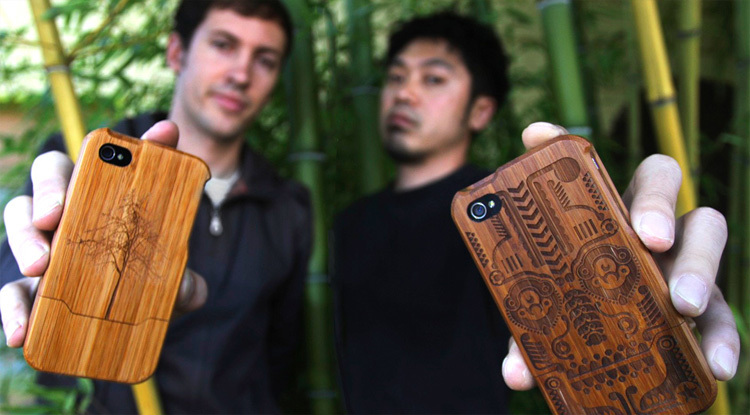 As with the first Grove cases, the hard-wearing, organic nature of bamboo remains the central appeal here. While plastics lose their mirror finishes with every trip in and out of a pocket, Grove’s bamboo cases gain softened edges and a natural patina, plus a little extra character from every nick and scuff. Despite the cost, hand crafting the cases domestically produces quality unmatched by any factory in Tawain – they feel precisely manufactured, almost supernaturally snug, and even sturdier than the old models. What’s next for the bamboo boutique? The iPad makes a tempting target, and we know for sure that Tomita has prototypes floating around his shop, but no word yet on when – or if – they’ll go commercial.